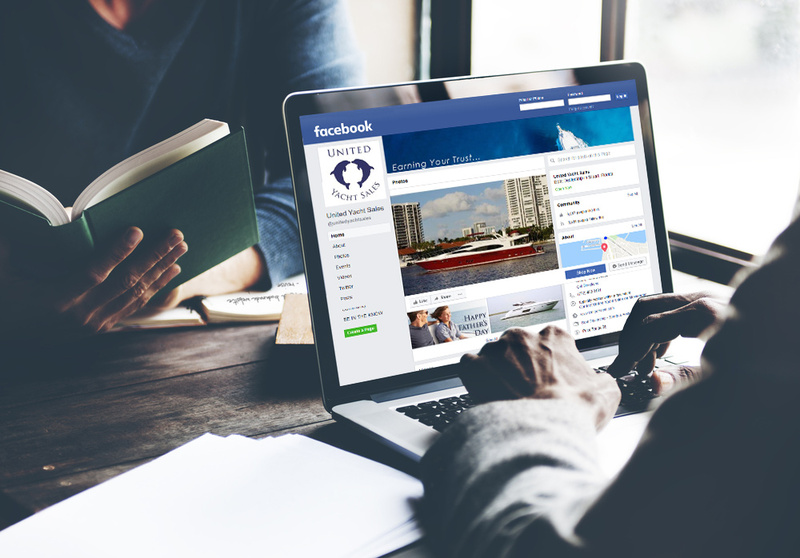 Selling your yacht is a numbers game. 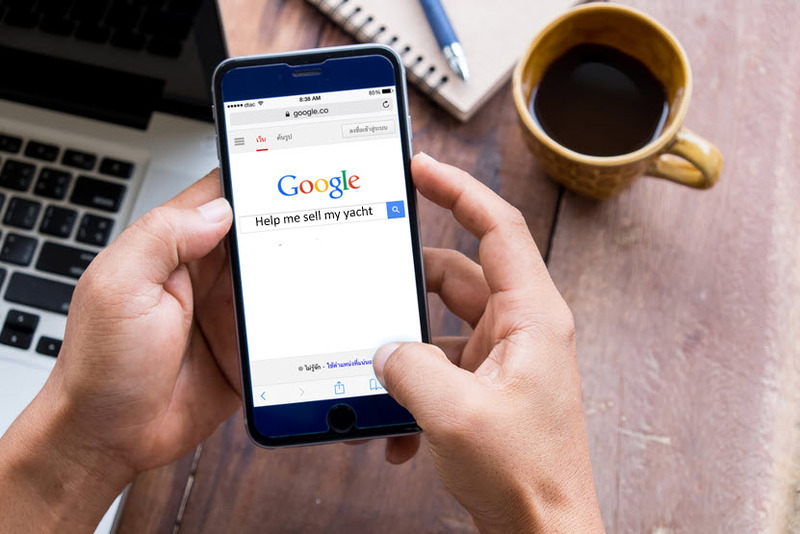 Not only does your boat need to have high-quality photography, but getting it in front of enough potential buyers to sell it quickly can be a challenge for most yacht brokerage firms. Not for United. 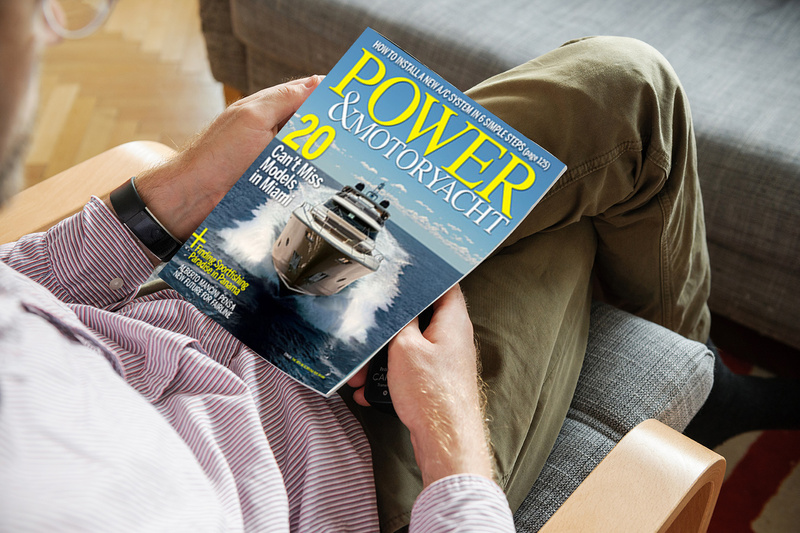 With more than 600 annual transactions each year and over 150 professional yacht brokers worldwide, there is no bigger network of buyers and sellers in the industry. 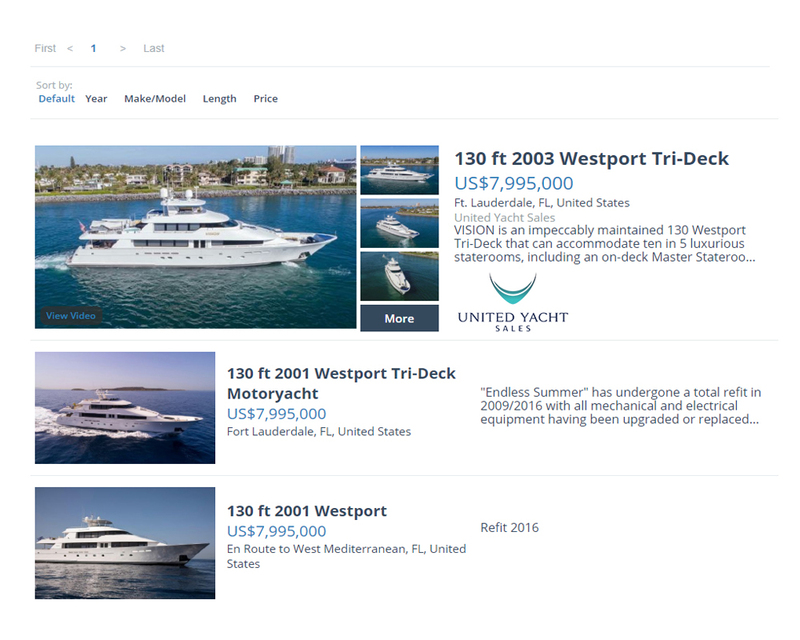 Read below about why you should list your boat or yacht for sale with United. 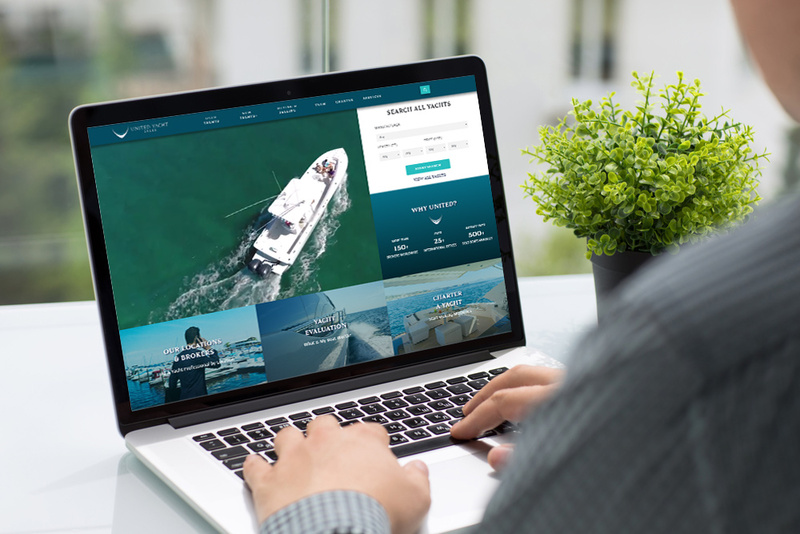 With over 25 offices worldwide, United Yacht Sales is well-positioned to market your yacht where the most buyers live or boat. 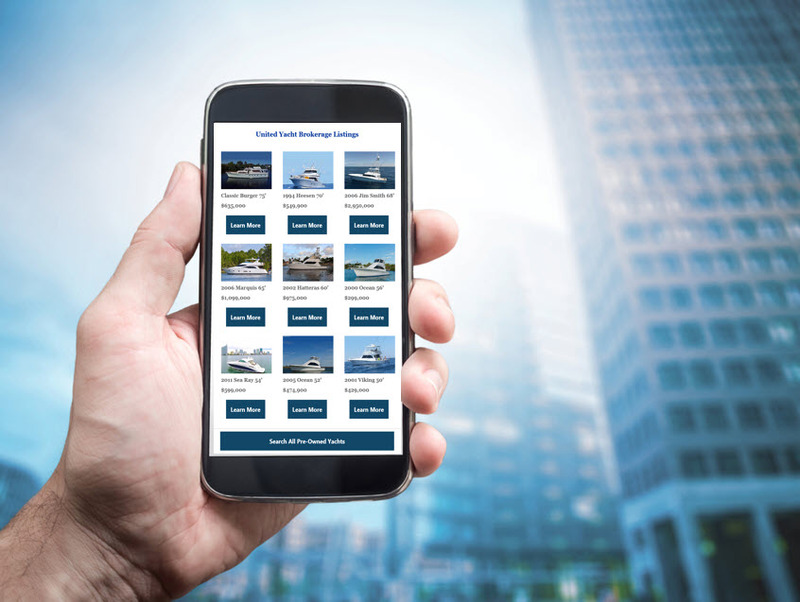 Our office network is extensive through the eastern seaboard and west coast boating areas of the U.S. Additionally we have offices in New Zealand, Australia, Canada, Puerto Rico, Italy, Mexico, Singapore, Thailand, South America, and the Bahamas. 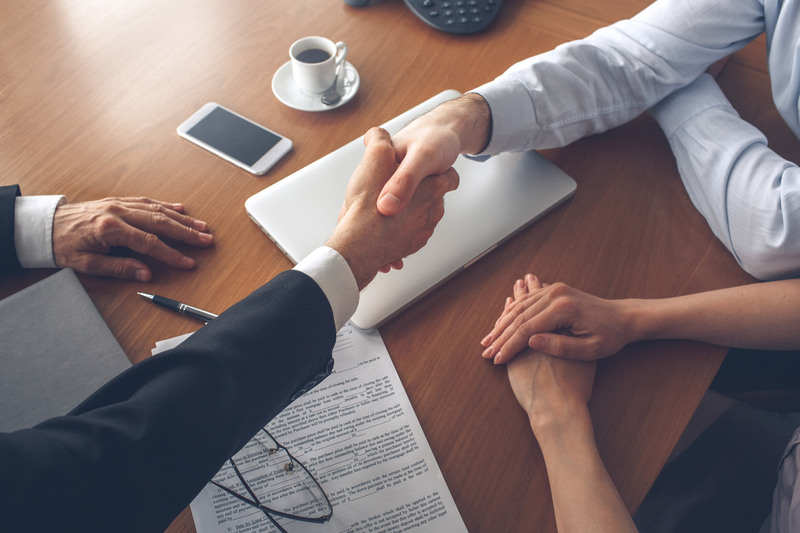 Wherever you need us, we will be there. 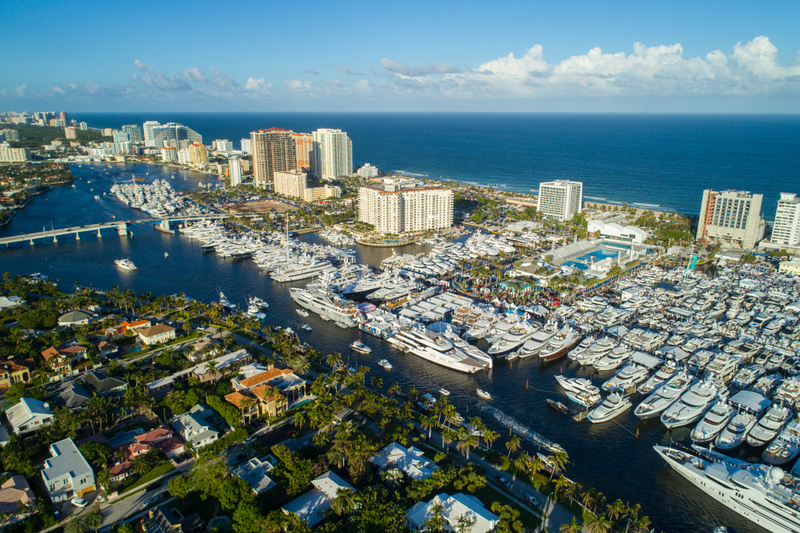 United is at all the major boat shows like the Fort Lauderdale International Boat Show and Miami Yacht Show, but we also attend many of the regional shows around the country.